Begin your search by selecting an event date below and click the "Buy Tickets" button. 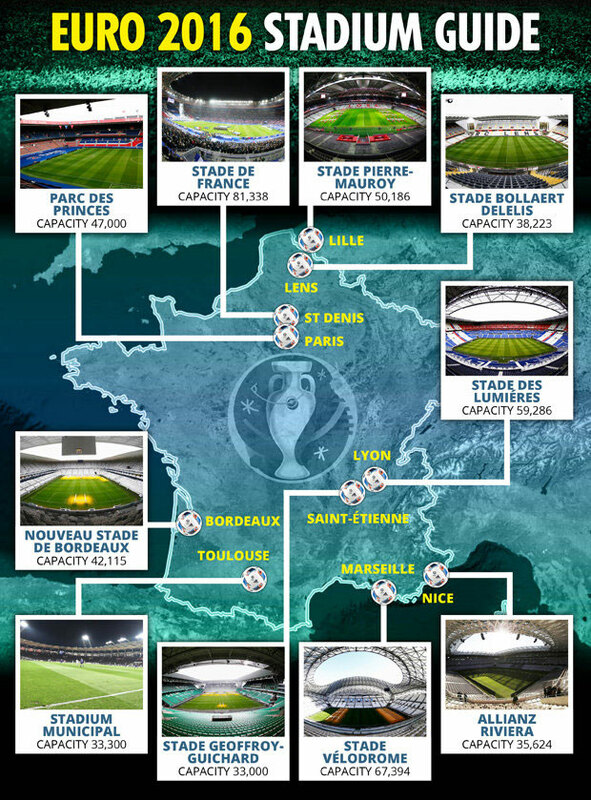 You can also sell your spare UEFA Euro tickets on eSeats.com, and listing tickets is free. All UEFA Euro tickets come with our Money Back Guarantee! More information about our UEFA Euro tickets.